Salem Paint Company carries a full line of interior wood finishes to cover the needs of both the homeowner and the professional painter. SamaN’s stains are water-based solutions perfectly stabilized. It is thus possible to mix several colors to obtain an infinite of shades as you would with watercolour paints. 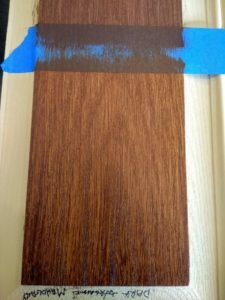 Odorless, No Lap Marks, One coat even on the darkest colors, Uniform color between wood species, and fast drying. Also from SamaN we have clear floor coatings in both acrylic and hybrid oil. Fast drying, easy to apply and made with nano-technology to make it durable. Great on floors, trim, cabinets and furniture. These have become our “Go To” products for clear finishes. From Old Masters, Salem Paint Company carries a full line of Wiping Stains, Gel Stains, Fast Dry Stains, Both oil and acrylic Spar Varnish, and Polyurethane. We recently did some Gel Stain samples on Fiberglass and it was surprisingly easy to get a really nice look. 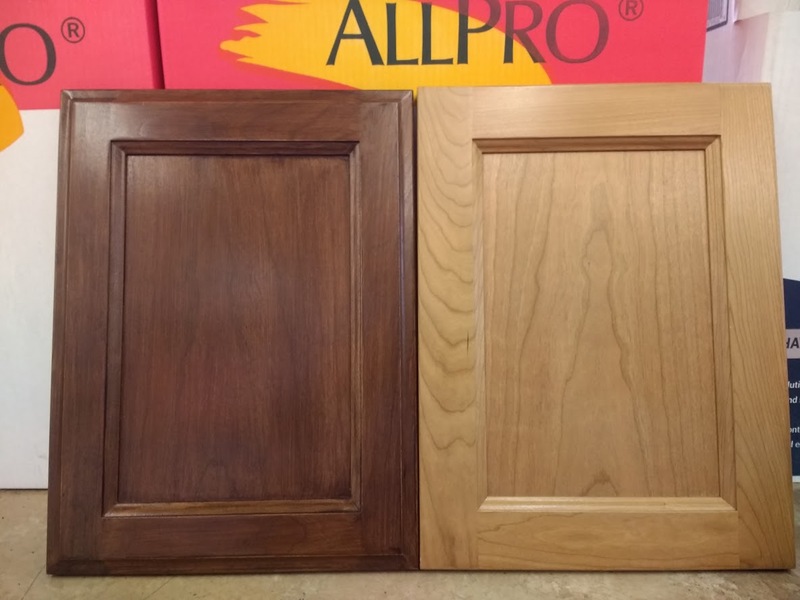 Daly’s Wood Finishes has been supplying the northwest with some of the best wood finishing products made since 1938. Salem Paint Company is proud to carry variety of Daly’s Wood Finishes. Benite Wood Sealer, ProFin Oil Finish, SeaFin Teak Oil and CrystalFin Acrylic Polyurethane. For the professional Salem Paint Company carries PPG Speedline Lacquers which provide a beautiful finish on cabinets and woodwork that is very durable and easy to apply. What does locally owned mean?